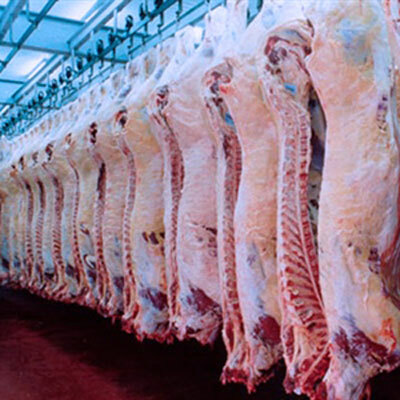 We Weekly import and export carcasses and several kinds of cuts, with or without bone, packed in vacum, fresh or frozen. 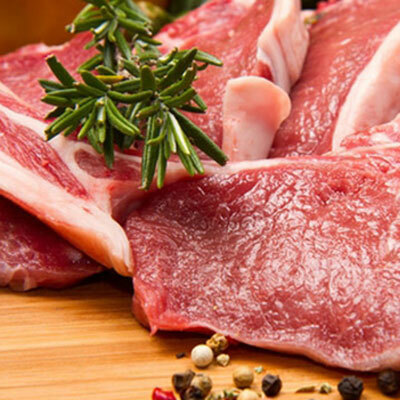 We are specialized in meat from milk-fed veal and rosé veal supplied by VITELCO, our represented company, specially for the portuguese and spanish market. 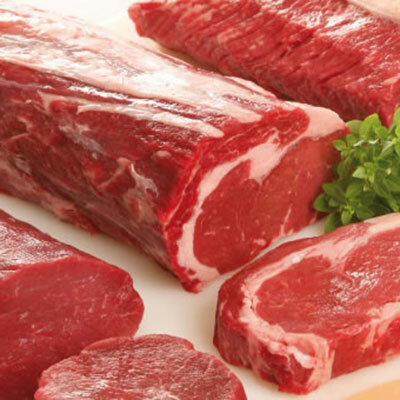 We are also specialized in cow meat with or without marbled fat, aged or not, provided from several countries, namely, from Holland and Germany, as well as from other continents. 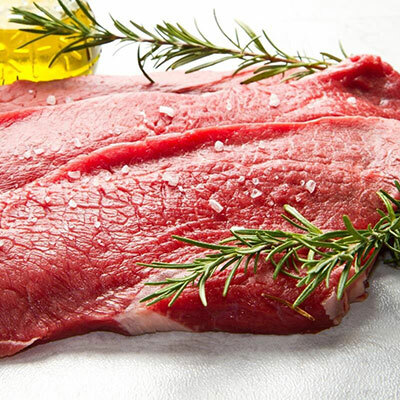 One of our products is, fresh and frozen meat from Namíbia, supplied by our represented company, MEAT CO ( GPS- Global Proteín Solutions), specially for the portuguese and spanish market.